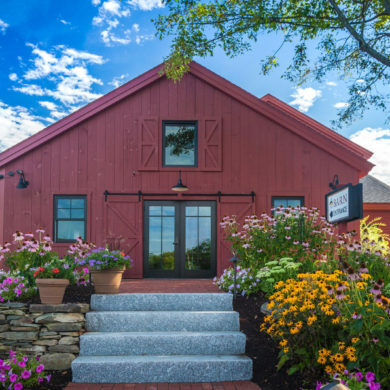 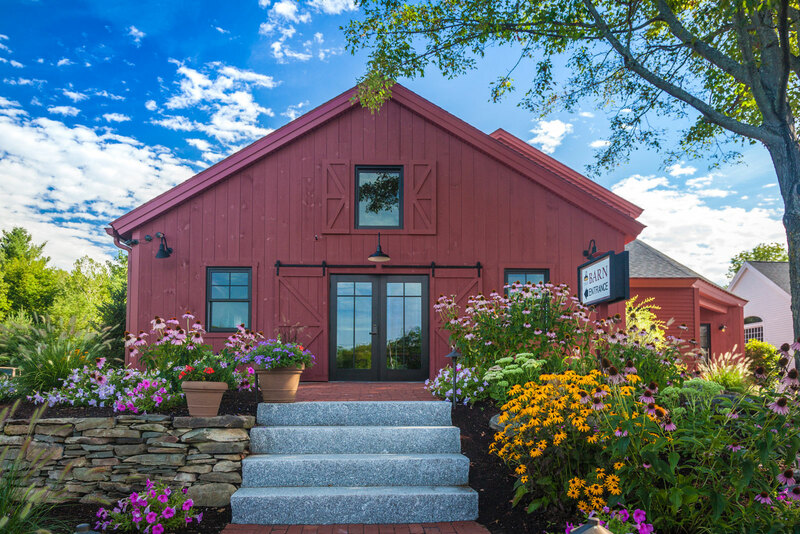 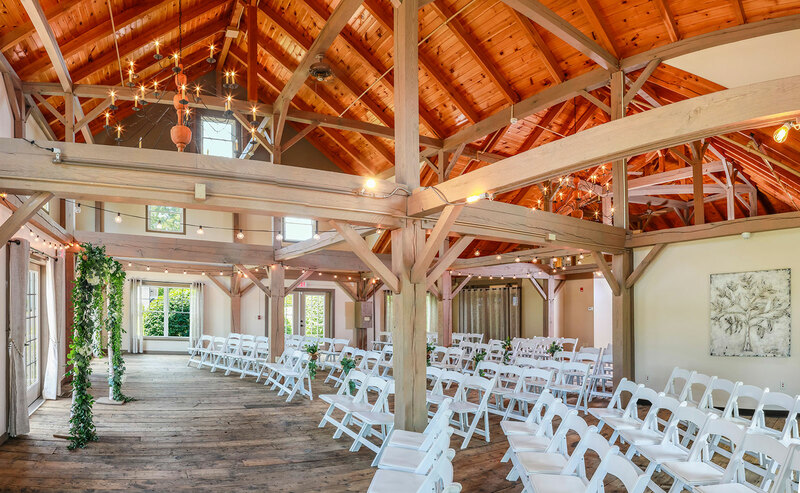 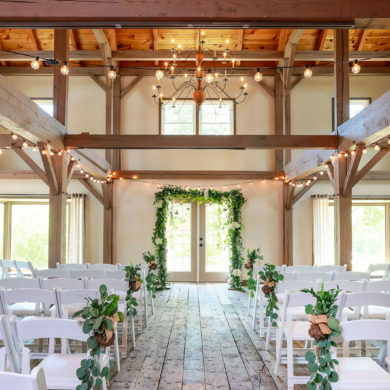 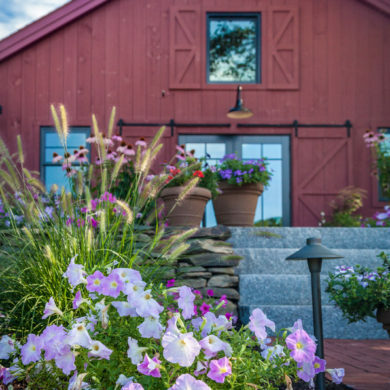 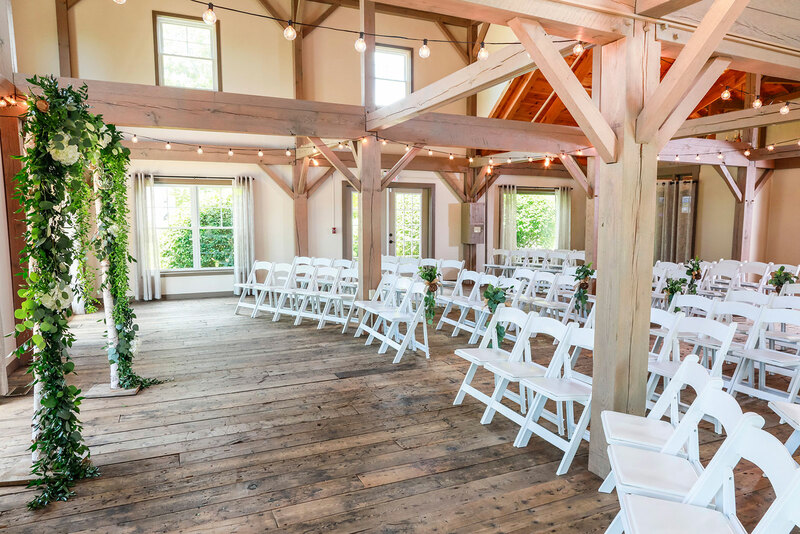 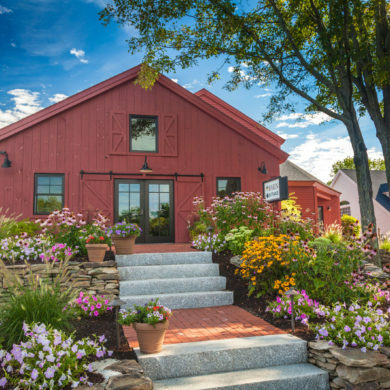 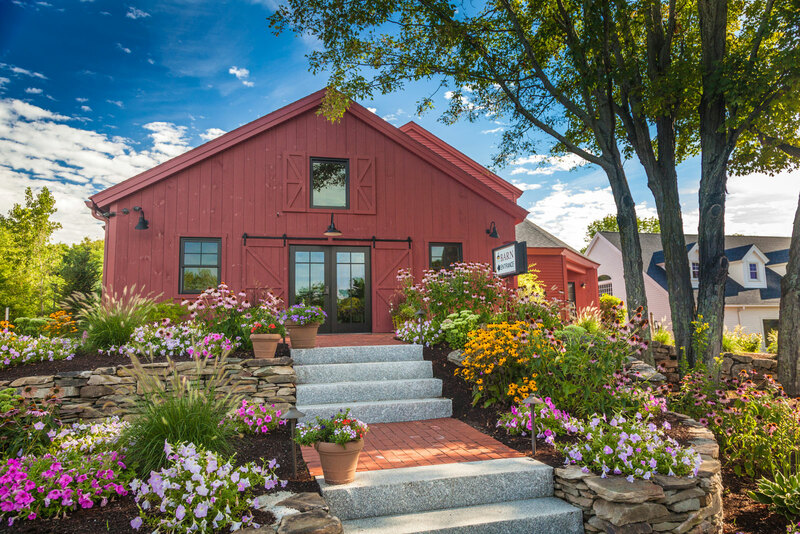 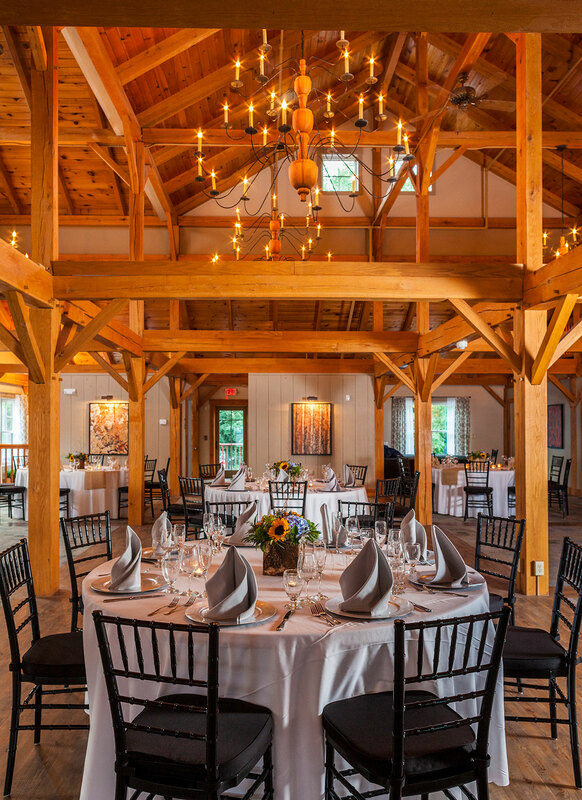 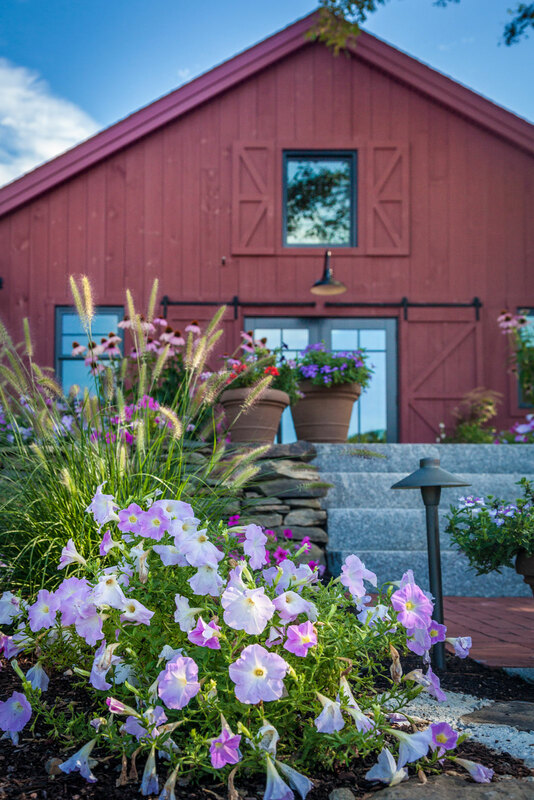 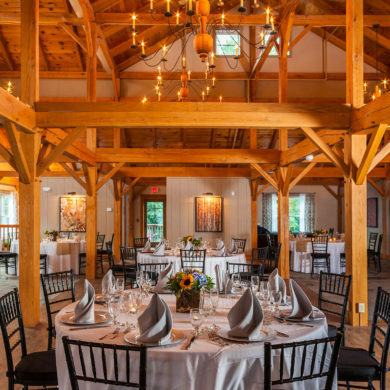 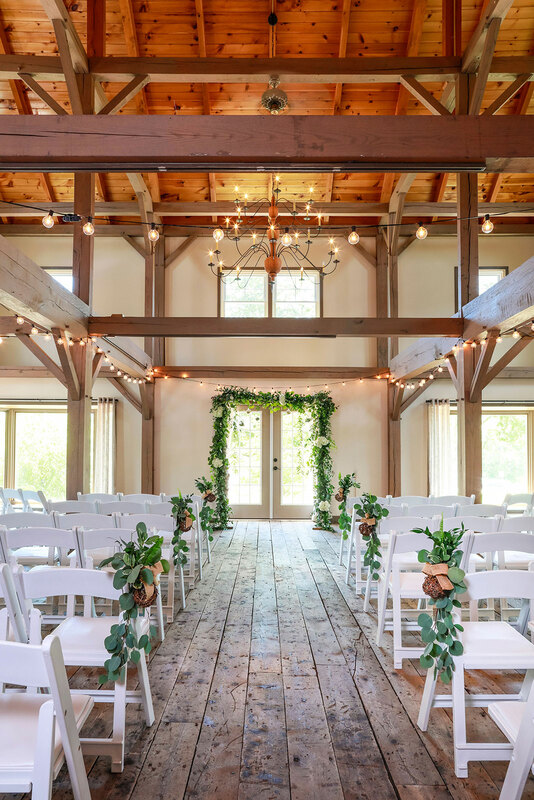 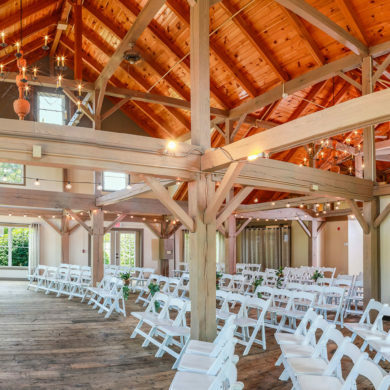 The Barn at Wight Farm is the picture-perfect choice for a Sturbridge wedding featuring a restored post and beam barn with indoor and outdoor space to accommodate a ceremony and reception for up to 175. 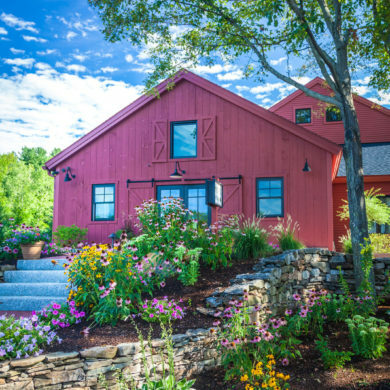 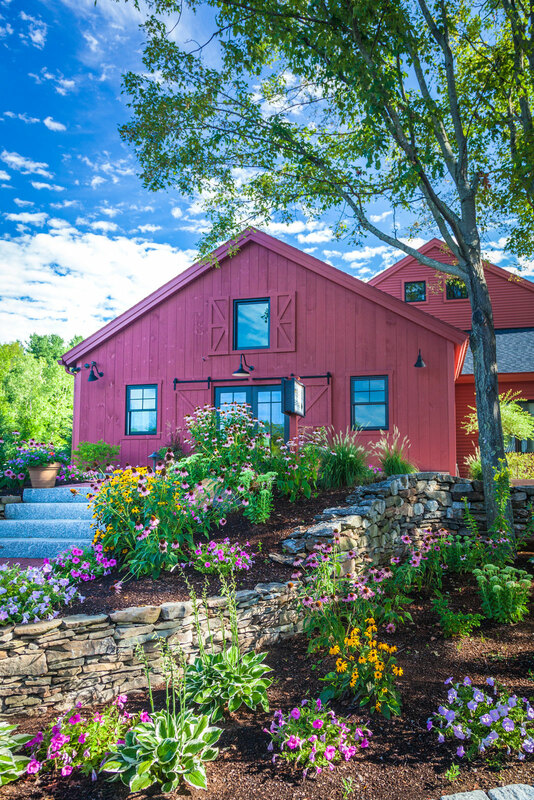 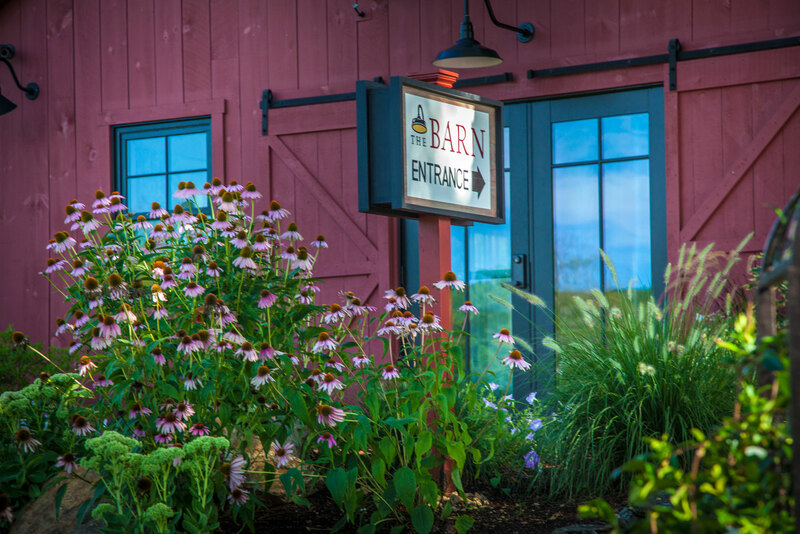 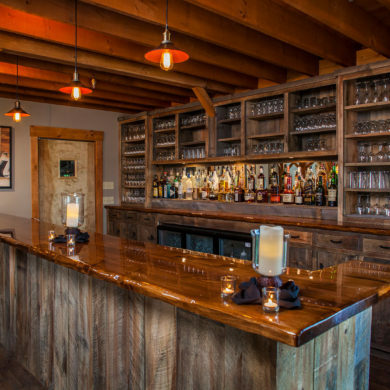 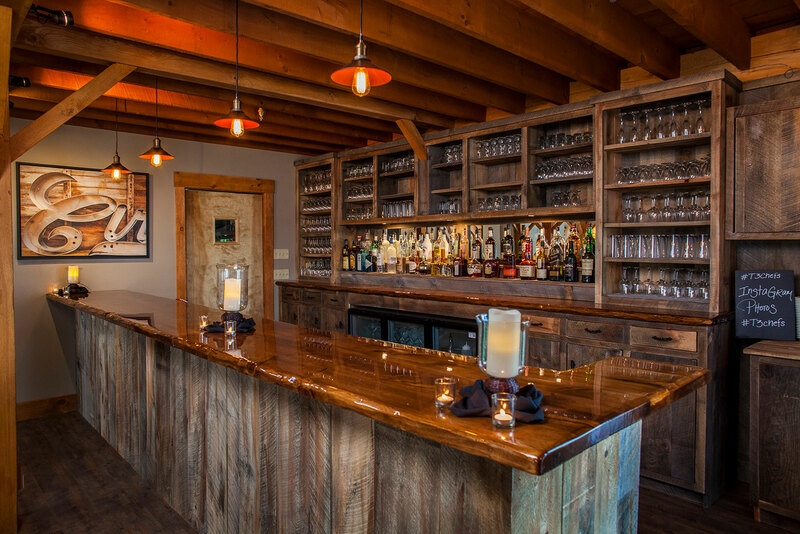 The Barn offers couples rustic elegance that is unmatched compared to the area choices for weddings. 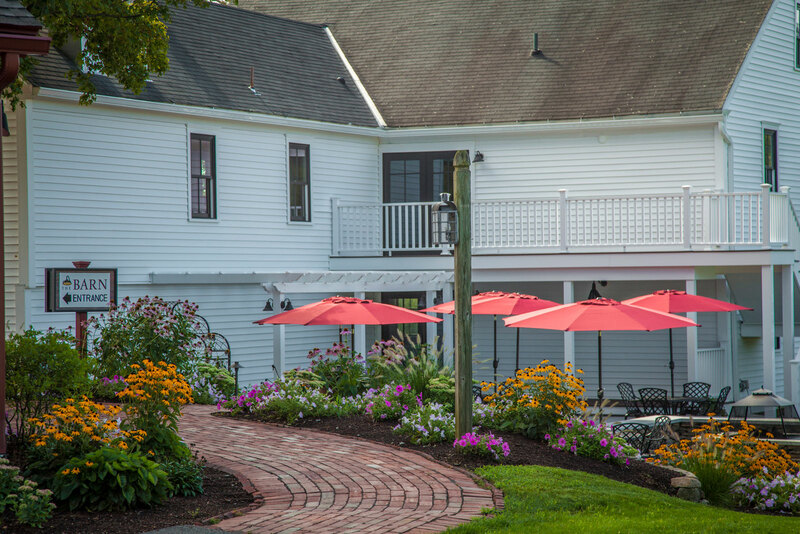 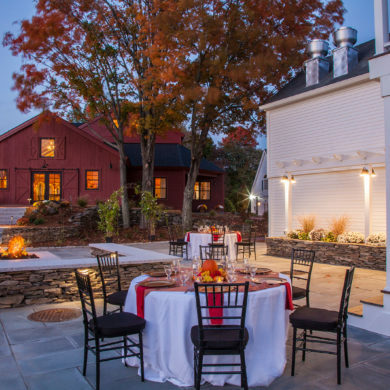 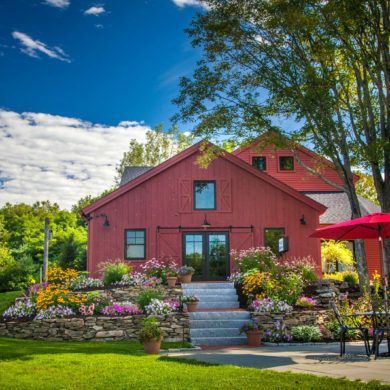 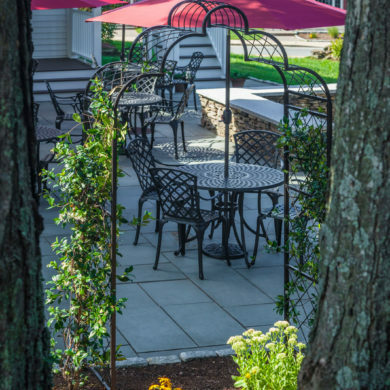 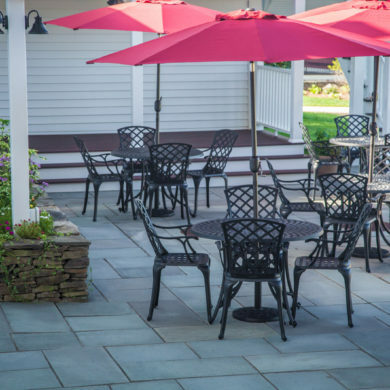 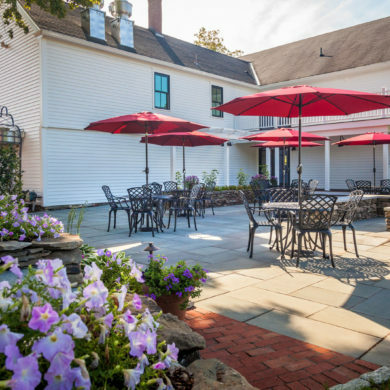 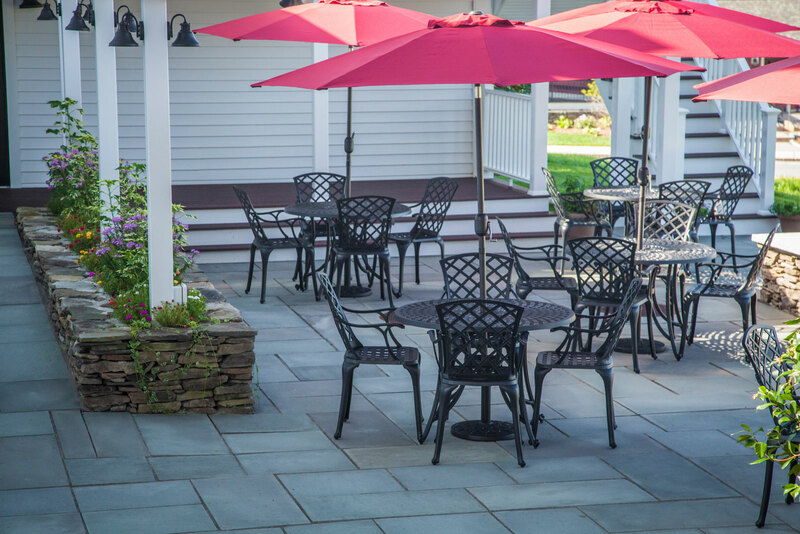 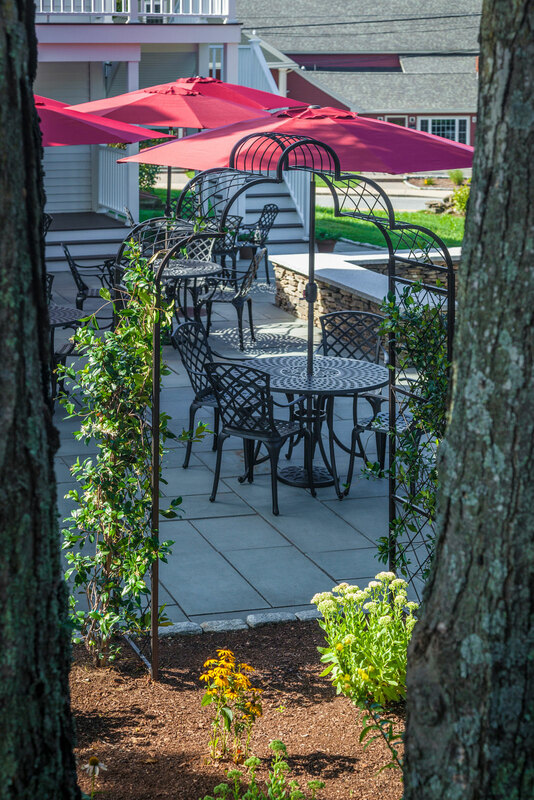 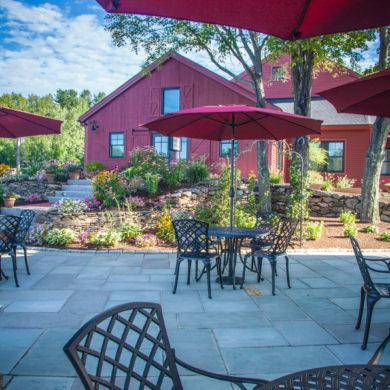 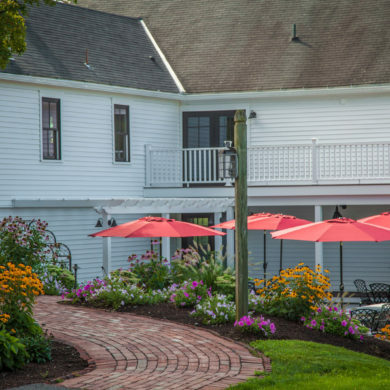 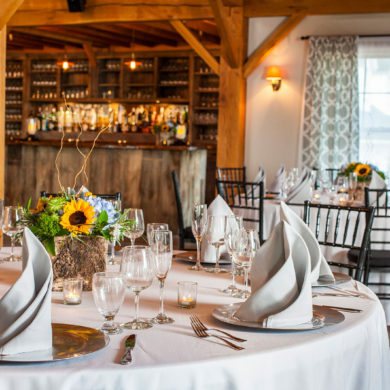 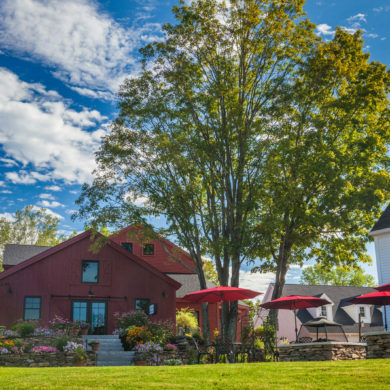 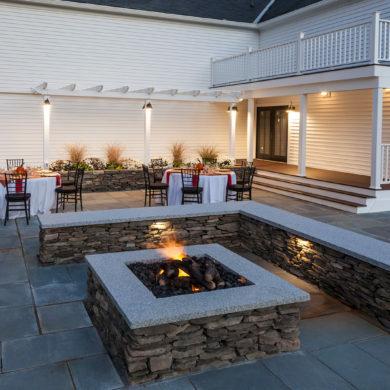 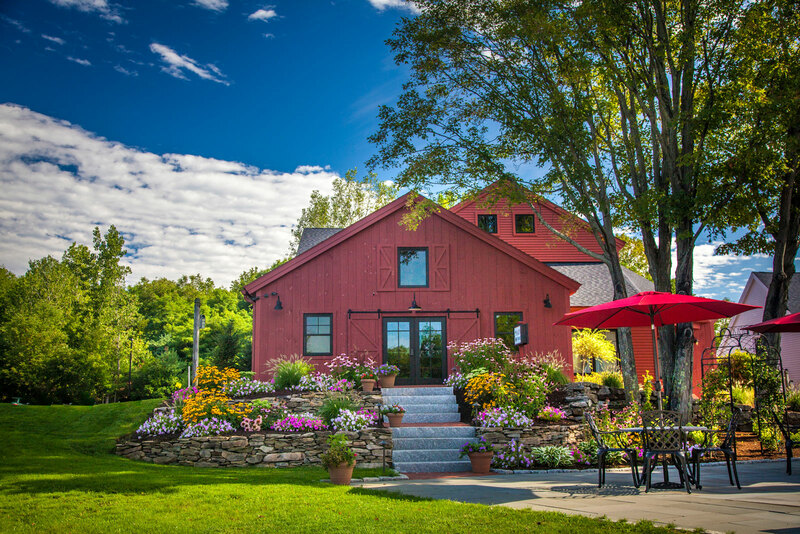 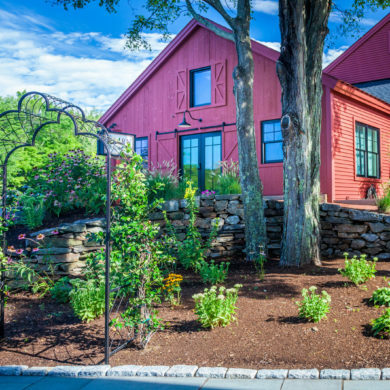 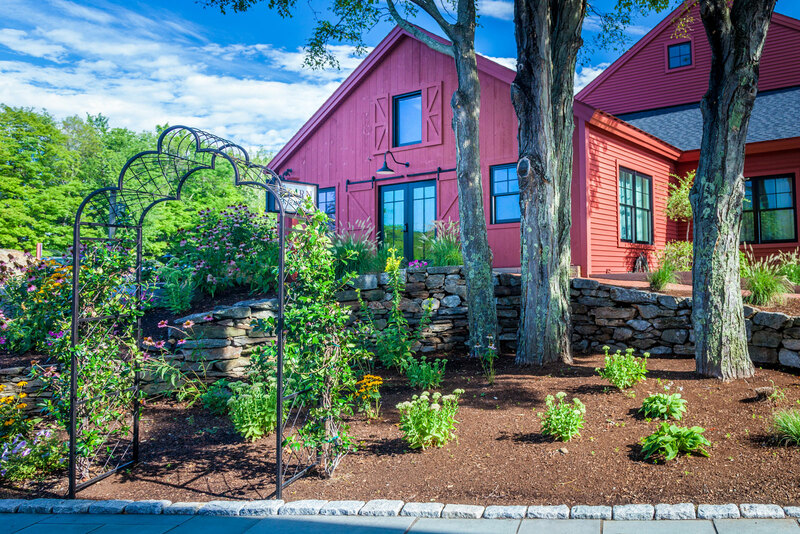 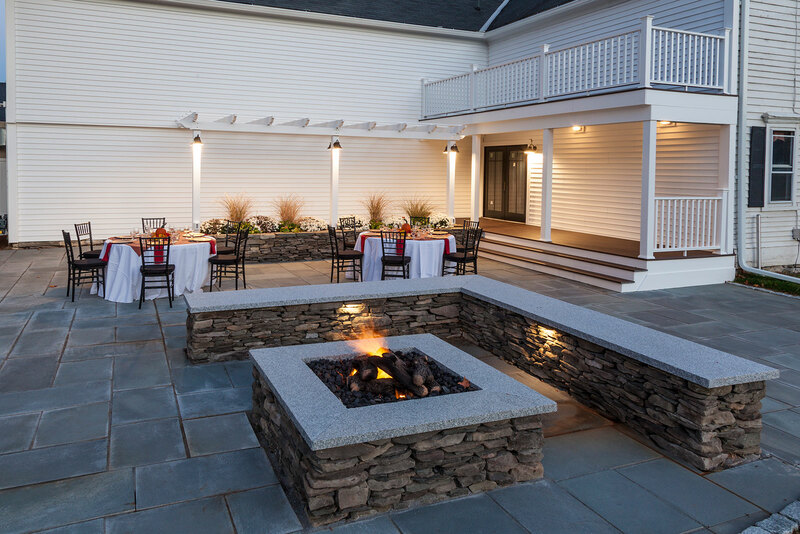 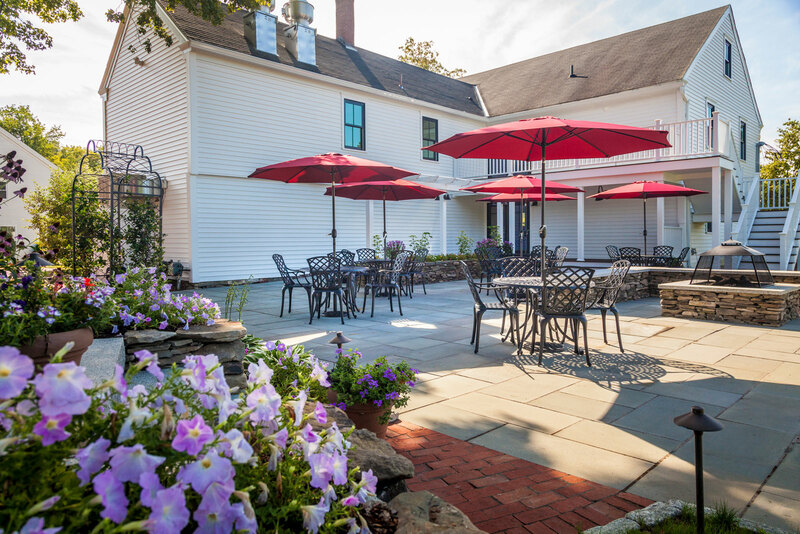 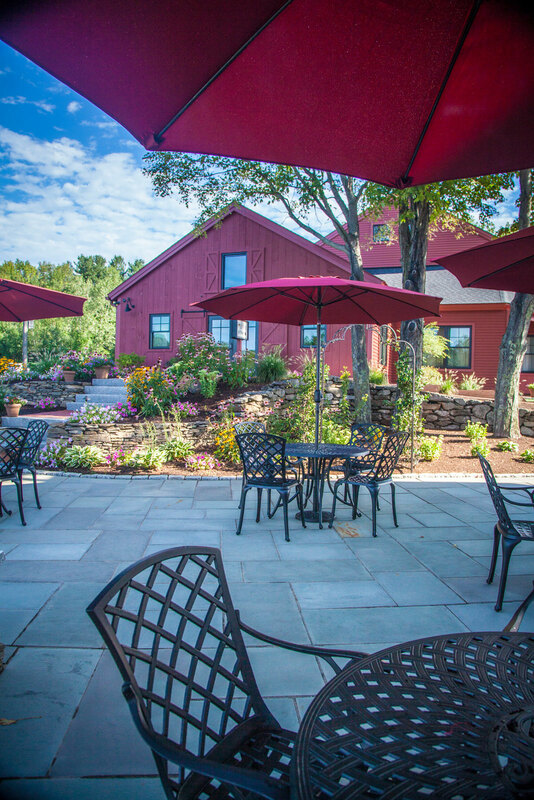 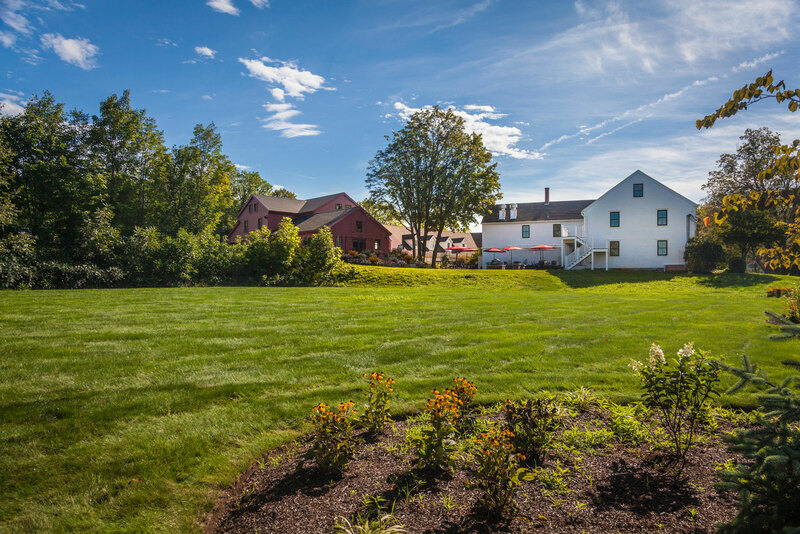 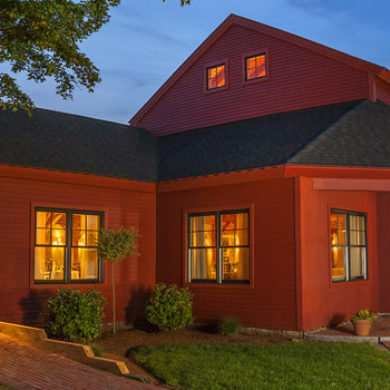 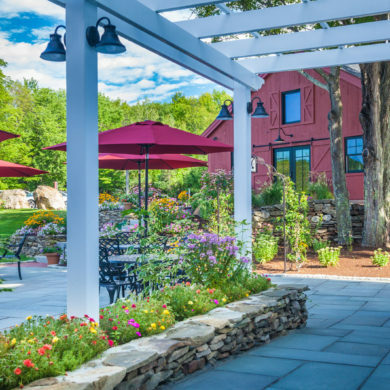 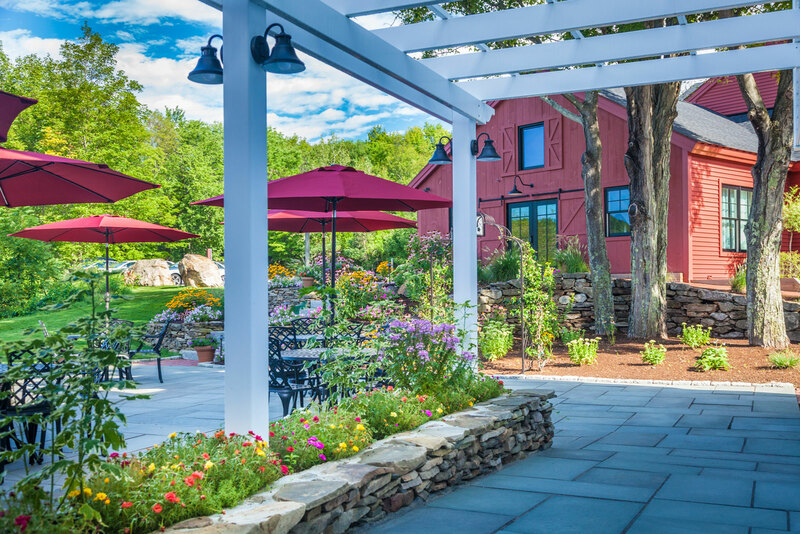 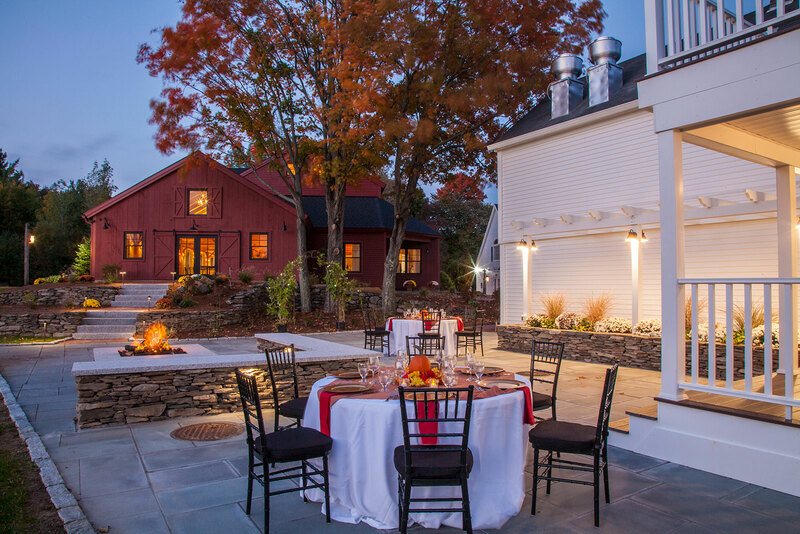 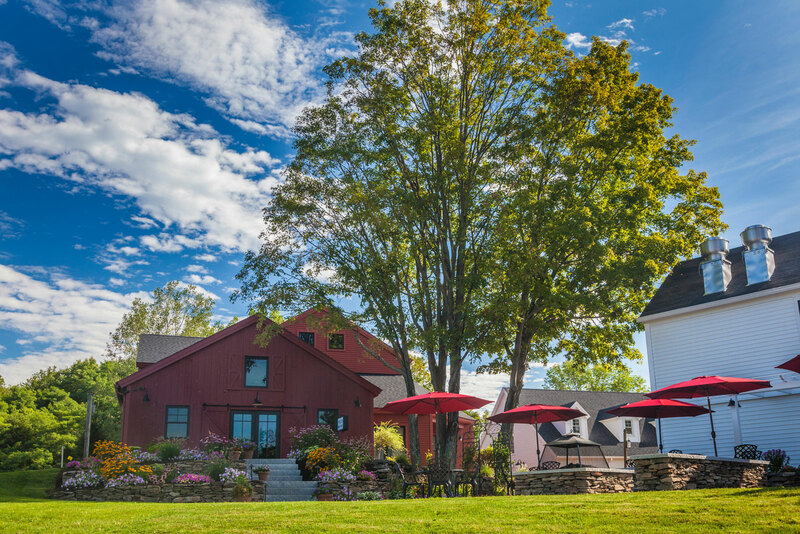 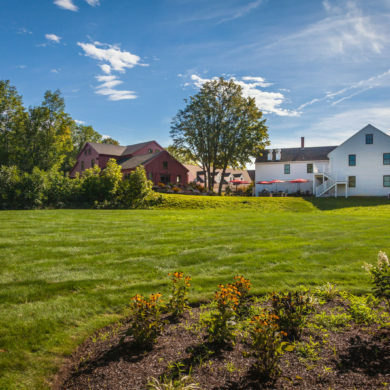 Set on nearly four acres in a colonial village setting, the Barn has beautifully landscaped grounds including a patio, fire pit, and a manicured field suitable for tent functions. 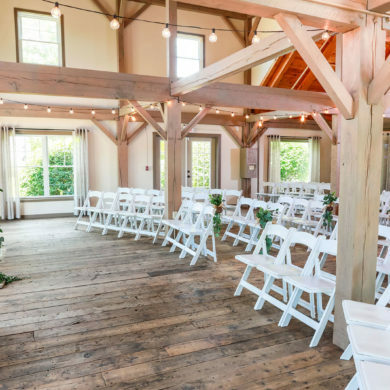 A spacious bridal suite is included with all weddings which provides the bride the opportunity to have special pre-wedding photographs and a beautiful setting to start the most important day of her life. 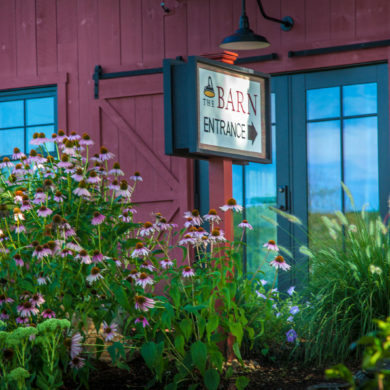 Part of the award-winning Table 3 Restaurant Group, The Barn at Wight Farm brings weddings to a new level. 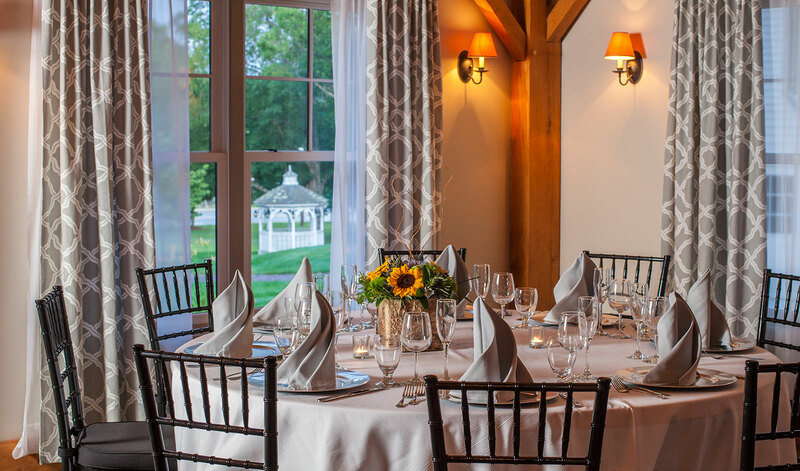 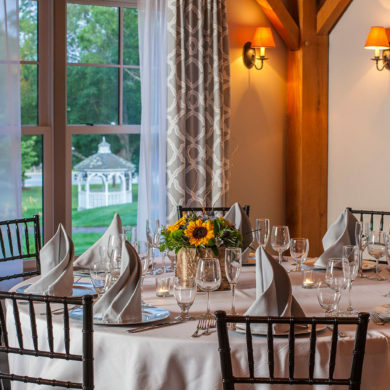 With three Table 3 Group restaurants within one mile of the property, we also have the perfect space to accommodate your rehearsal dinner or bridal shower. 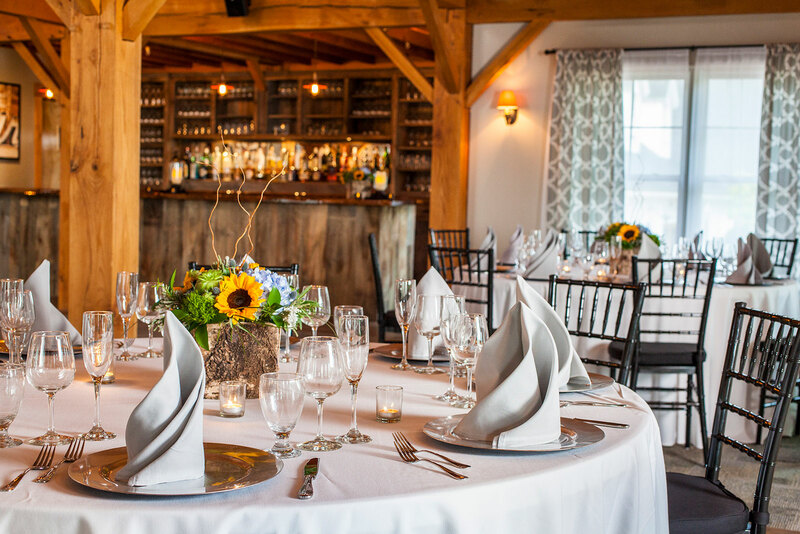 Download our wedding brochure here or call us at 774-241-8450 to learn more.